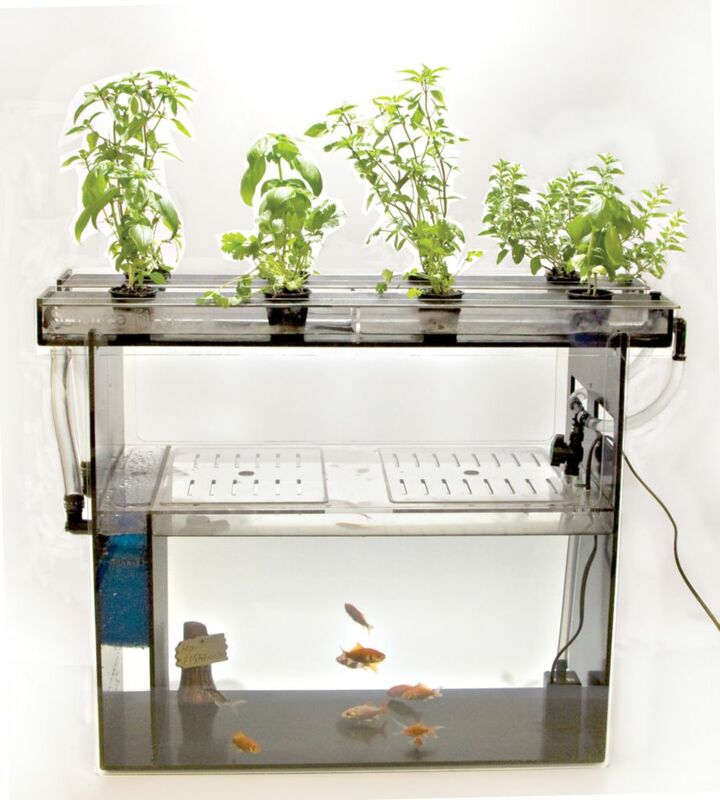 Classroom Aquaponics engages students in ecology, biology, earth systems, math, history and literature while pairing fish and plants in one integrated system. 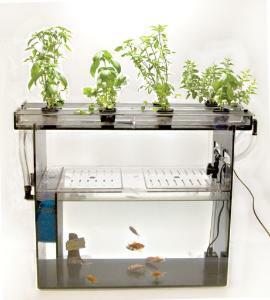 Every Classroom Aquaponics unit is equipped with an instructional manual. In addition to growing vegetables in a sustainable process, educators instruct on germination rates, fish anatomy and the nitrogen cycle. Ordering information: Unfortunately due to the nature of the product, this item is not returnable.